Textile floor mats that increase the functional benefits for the customer. 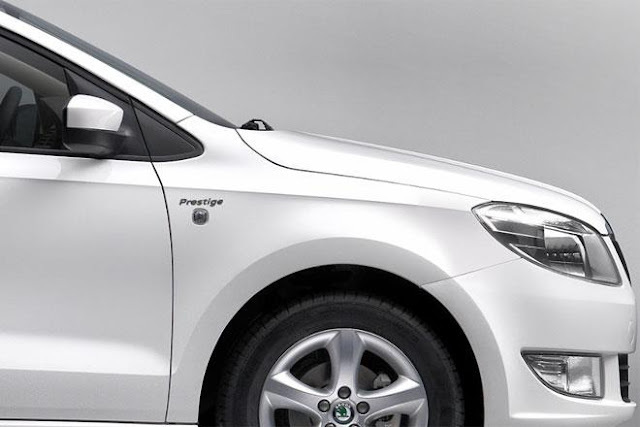 Symbolizing ŠKODA’s brand value – “Simply Clever”, the Rapid is ideal for the Indian streets with an attractive design, ample space, excellent safety equipment and modern proven technology. It is a comfortable car for the family with an elegant design, ensuring an efficient drive. The new features will now make the Rapid Prestige an even more enviable purchase within the already successful Rapid model range.